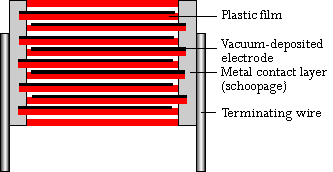 WIMA MKP 2 Metallized Polypropylene (PP) Capacitors. 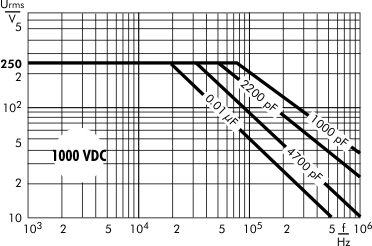 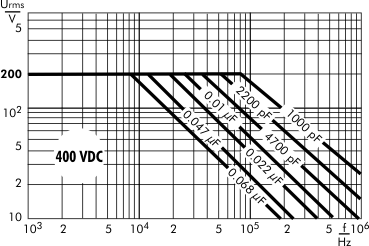 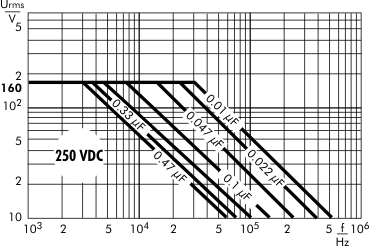 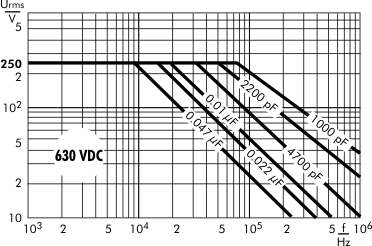 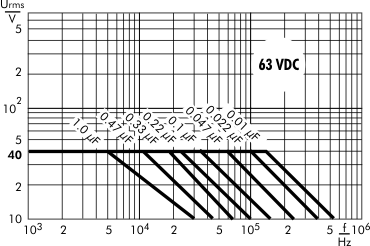 Capacitances from 1000 pF to 1.0 µF. 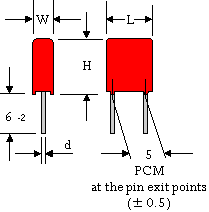 Pull test on pins: 10 N in direction of pins according to IEC 60068-2-21. 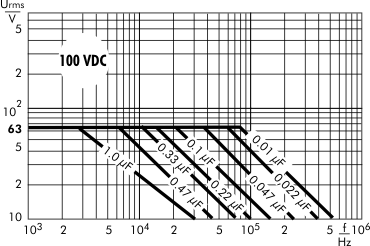 Bump test: 4000 bumps at 390 m/sec2 in accordance with IEC 60068-2-29.